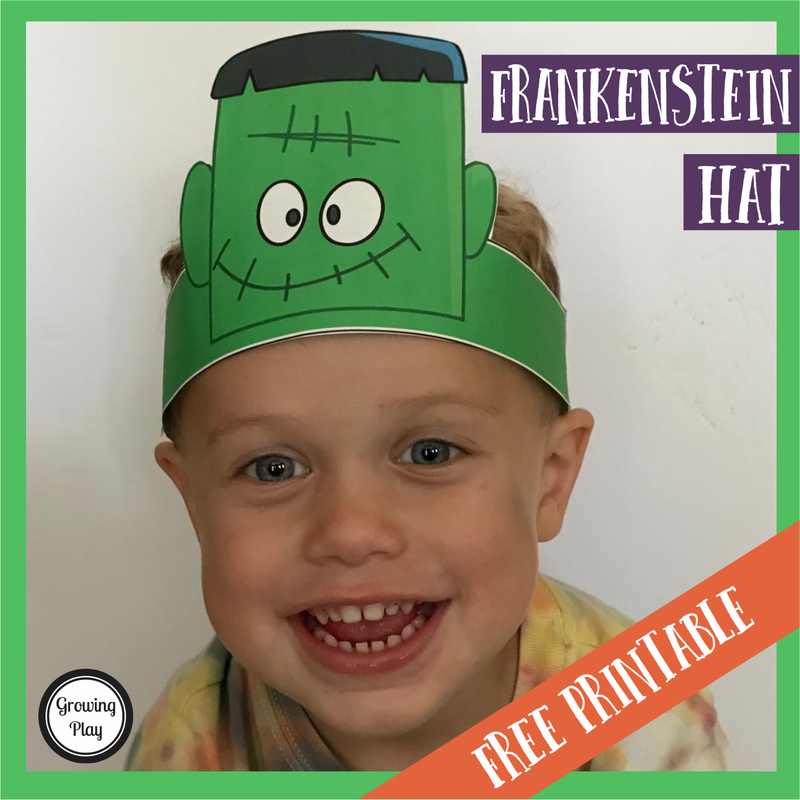 This fun, creative digital download includes the templates for 6 different Halloween hats to encourage children to practice coloring, scissor skills, glue use and pretend play! 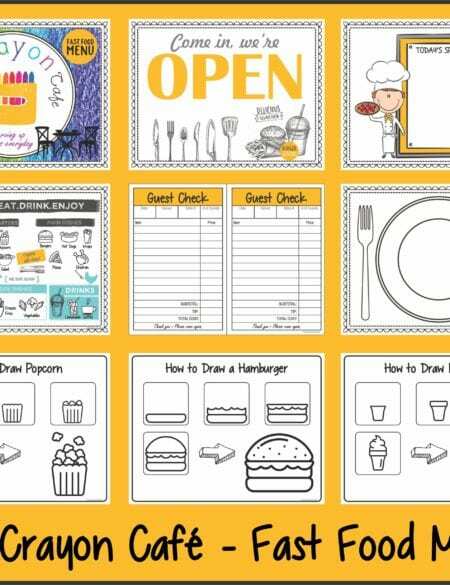 The templates are in color and black and white for a total of 12 hats. 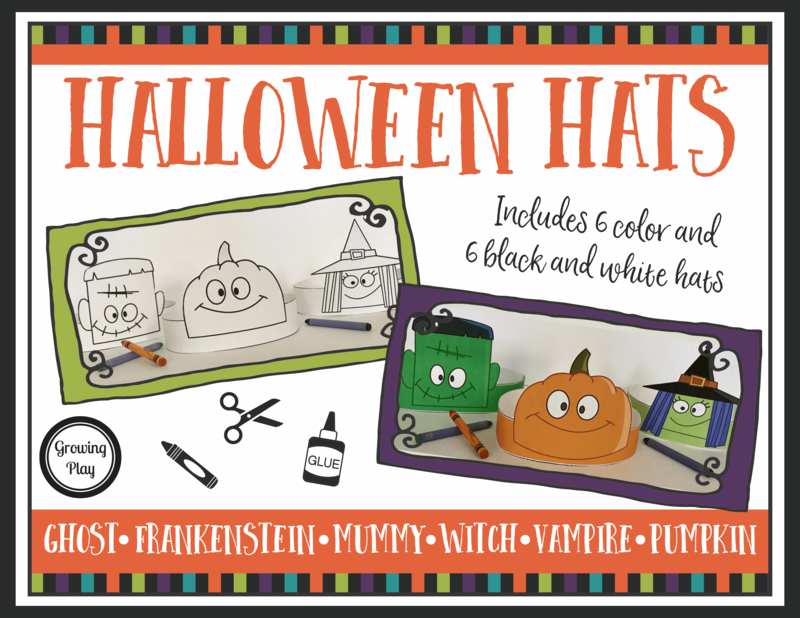 Also, includes step by step directions for the children to create the hats. 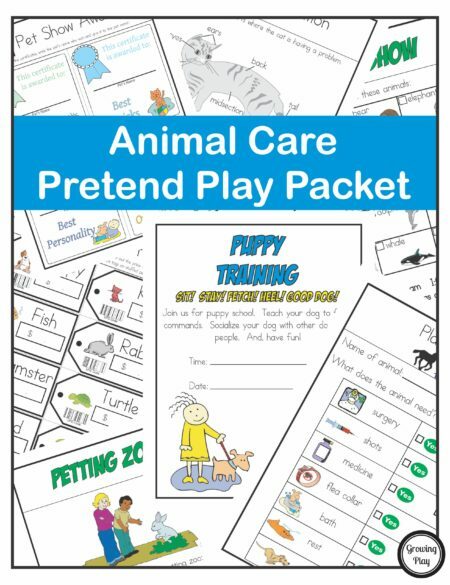 If you like these hats, check out the Animal Hats. 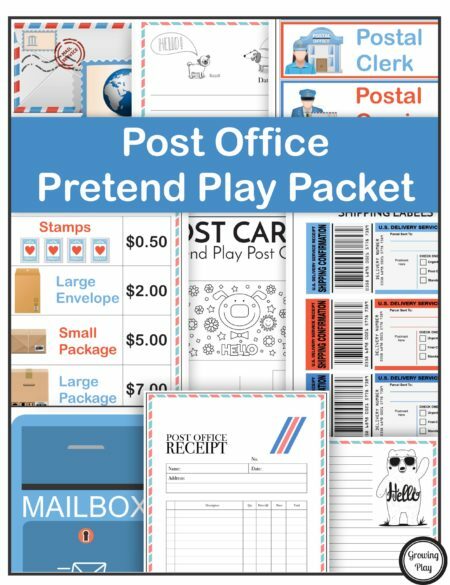 Need more ideas for pretend play? 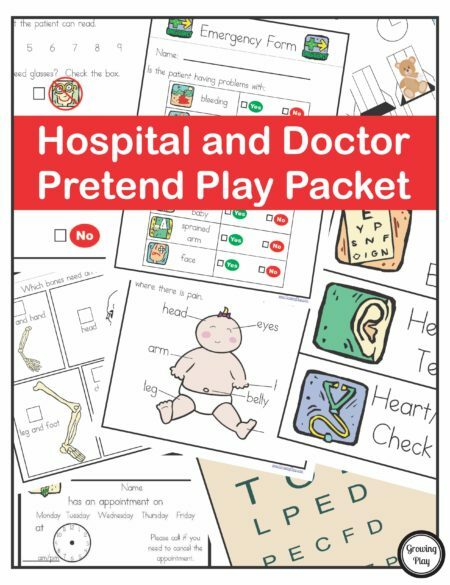 Check out Pretend Play Masks or the Candy Shop Pretend Play packet.